Matteo Pellino – I am. Music. I feel. Music. I love. Music. My Sounds. My Styles. My Beats. I am. Music. 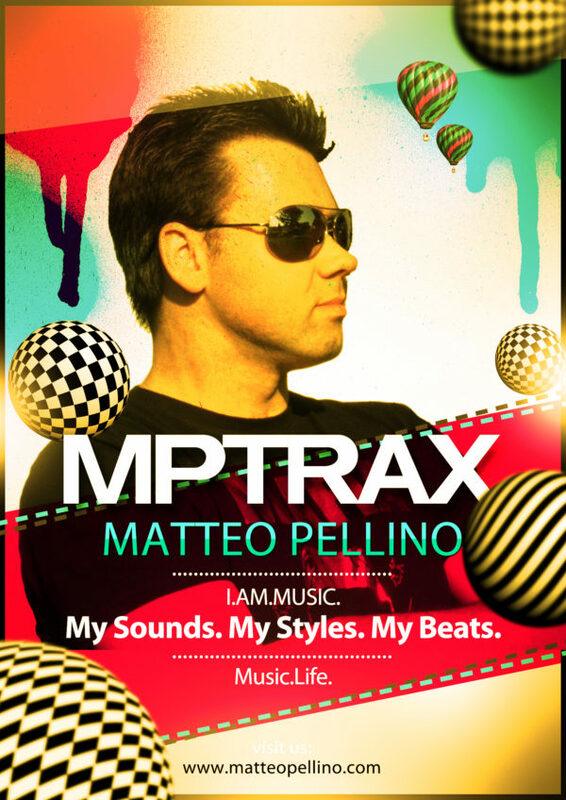 Matteo Pellino, sound & music composer and producer/ remixer. CEO of Malepema Records & ZAMURAI. Fashion Designer. Matteo Pellino, Inc. was founded in 2010 by Matteo Pellino, owner of Malepema Records, ZAMURAI, Matteo Pellino Stylez and Matteo Pellino Music Promotion. In 2011, Matteo Pellino Music Producer Packs was founded in order to supply musicians with high quality, royalty-free samples for use in their own productions.